The building located at 903 N. Westbourne Drive exhibits a Spanish Colonial Revival style that reflected the neighborhoods surrounding the library in the 1920s and 1930s. Furthermore, the building was the site of a County Library and is one of the few remaining institutional buildings from the early period of West Hollywood. 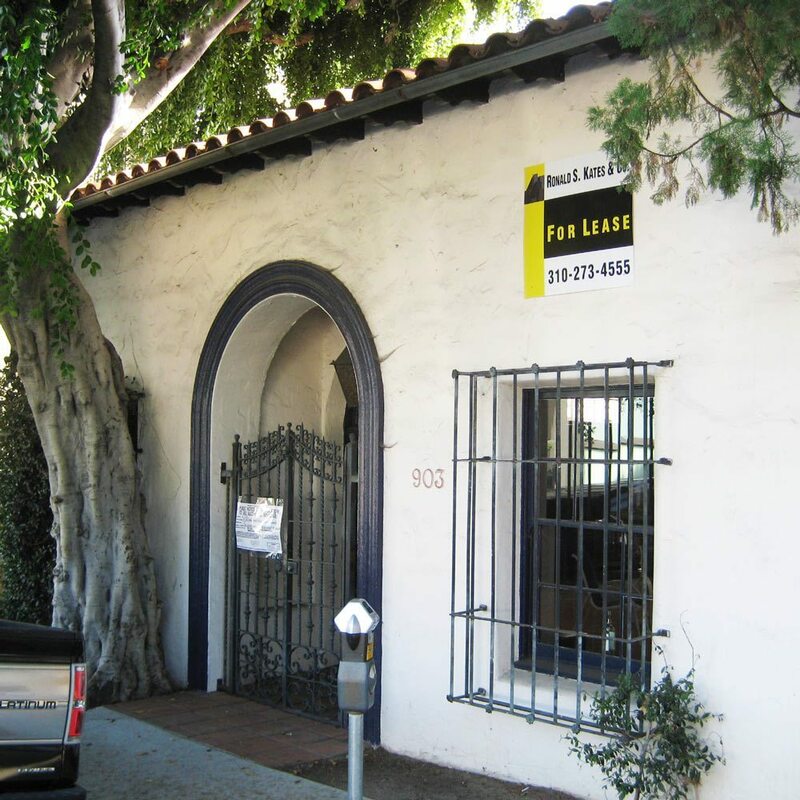 The building at 903 N. Westbourne Drive is an example of the Spanish Colonial Revival and exhibits character-defining features such as red clay tile roofs, eaves and wrought iron grill work. In addition the building features decoratively carved rafter and double end tiles, and a large recessed circular arched entrance surrounded by heavy molding. The door is multi-paned glass with a multi-pane transom. A single wrought iron lamp is centered above the entrance.